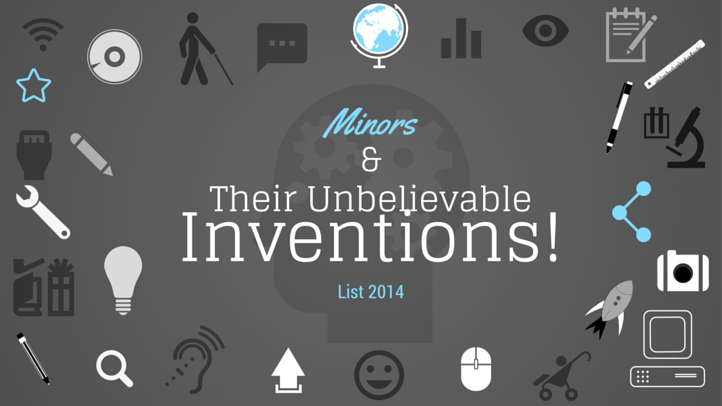 Minors & Their Unbelievable Inventions! As we are all aware, the world is drastically changing but along with that the age-limit for doing business or should we say for inventions is also drastically changing. What was once considered as the play ground of the oldies is now becoming the work space of the minor! So far, Mark Zuckerberg was considered as one of the youngest and most successful businessman of all times but he has now been brutally out-beaten by the newest breed of young-chaps from across the world with their out-of-the-box and jaw-dropping inventions. 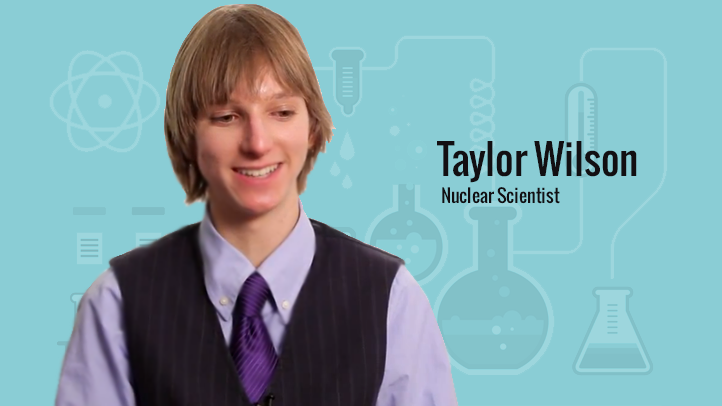 Born on May 7, 1994, is the youngest nuclear scientist and science advocate from America. In 2008, at the age of 14 he won that title by building a nuclear fusion reactor and that to in his parent’s garage. Since his schooling days; just like every other kid but only to be far more advanced, his interests kept changing from biology to genetics, and then from chemistry to rocketry and finally it took a halt at nukes! Eventually that fascination of his proved fruitful when he got financial backing of £2,000 & £1,000 as contingency funds from his head teacher Jim Hourigan at Priory Academy. And within no time they successfully built a fully functioning reactor which could fling atoms together in a plasma core at 500 million degrees Fahrenheit. Recently at TED, the young genius showed his design of a small, modular nuclear fission reactor that could be easily built in a factory-like space and had the potential to be installed absolutely anywhere across the world. Not only did he prove that these reactors were compact and efficient than the current ones but he also proved the fact that these reactors could also be put into action to use the decommissioned nuclear arsenal from the cold-war period as a fruitful source material. These reactors hold enough power to provide electricity to easily 25,000 and 100,000 homes at a time. Presently, at the age of 19 Taylor is working on ways to develop new ways to use subatomic particles to fight and possibly cure cancer, nuclear terrorism, and energy problems. 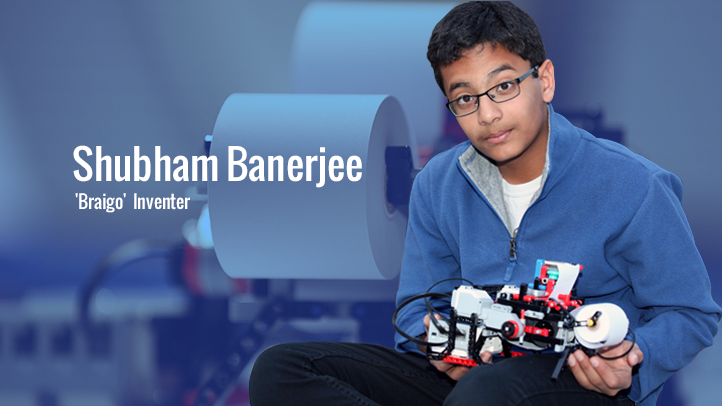 The 12-year old boy with an Indian-origin living in California, US has invented Braigo – a portable Braille printer! But what is astonishing is that this printer has been made just with the use of a Lego Mindstorms EV3 kit. Since his own inception, Shubham loved Lego and always read a post on the box which said, ‘Help the blind people with donations.’ Upon asking his parents about it he got the most obvious answer that any parent usually gave – ‘Google it!’. While researching about it he figured that Braille printers cost USD 2000, which was awfully too much. Thus, he took matters in his own hands and after three weeks of rigorous hardwork & with the help of Intel Edison he created Braigo that now costs USD 350 only. 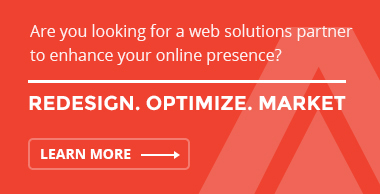 As a matter of fact, he also hired Henry Wedler who is visually impaired and is completing his PhD in computational chemistry at UC Davis; as an advisor to Braigo Labs Inc. for more effective know-how’s. So far, his father Niloy Banerjee was the only investor in the project having USD 35,000 already chipped-in but for the betterment of the company’s R&D capabilities the company in November 2014 got a venture funding from Intel Capital at the Intel Capital Global Summit. With this investment, Shubham also became the youngest entrepreneur to get venture capital funding. Presently, his primary target market is India and is also working with many blind institutions and non-profits here to introduce the product in domestic languages such as Hindi. The 16-year old boy, who is currently pursuing his International Baccalaureate Diploma Program at Jamnabai Narsee School in Mumbai, has built India’s first 3D printer which possibly could be the world’s cheapest 3D printer. 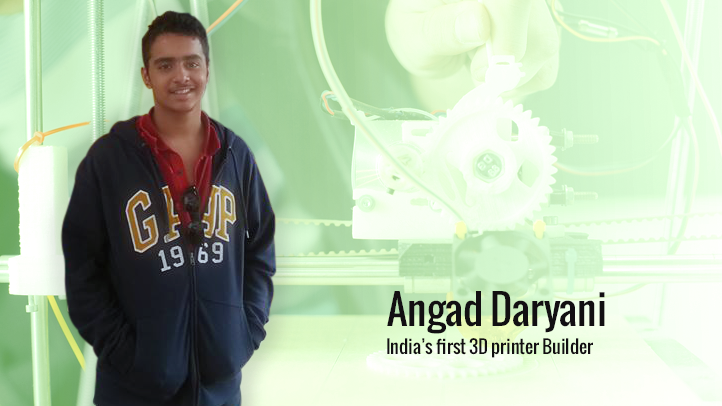 Angad, a true talent who always had the passion to build things, fabricated a miniature solar-powered boat and along with an automatic watering system to water plants in the garden during his early days. This eventually led him to want for more and thus he dropped out-of school in his 9th grade. And within a short period of time, gave birth to the India’s first 3D printer. But things didn’t end there and in 2013 Angad with the help of MIT developed an “eye-pad” for the visually impaired. After that, there was no stopping & long lists of creations were added to his kitty. Lately, he started two companies and named them “Sharkits,” which will make low-cost maker kits, and Sharkbot, which will manufacture low-cost 3D printers which he claims will last longer than the current ones in the market & would roughly cost USD 350 a unit (Rs. 20,000). As reported on the economic times, these printers would be weighed at about 14-15 kg approximately and can be used at offices, homes, schools or hospitals to print plastic, resin and nylon objects. To promote more talent, at such young age Angad has also setup his own maker space called – Makers Asylum and is managed by his co-founder, Vaibhav Chhabra. He has also worked with some of the most reputed institutes or organizations in the world such as MIT Media Lab (India & US), TreeLabs (IIT Bombay) & Innovators Club of India. The 14-year old boy from Pittsburgh, Pennsylvania has invented ‘PolluCell’, that converts carbon dioxide into electricity which has got him to win the 2014 Discovery Education 3M Young Scientist Challenge award for the most innovative & eco-friendly battery design and has been named as the America’s ‘top young scientist’. 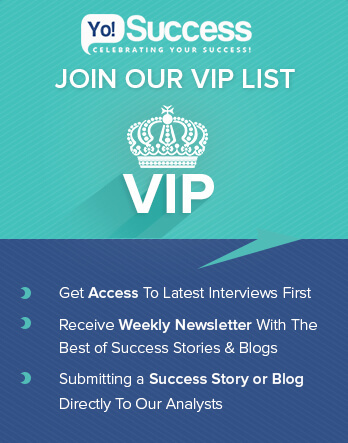 Along with that, the winner has also received prize money of USD 25,000 and a paid adventure trip to Costa Rica. 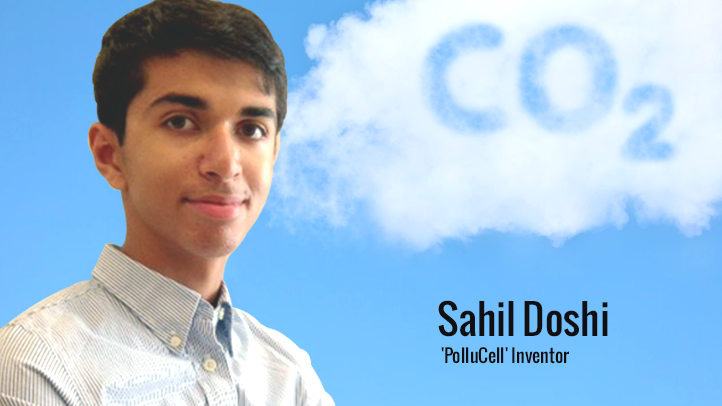 In an attempt to address the issue of lack of electricity and rising levels of toxic air pollution across the world, Sahil has created an energy storage device named PolluCell which converts carbon dioxide into electricity. By doing so, it also decreases the emission and spread of greenhouse gases and can be used by all households in general. This product can be the best solution and can prove to be of extreme help to most of the developing nations which face an acute shortage of power. Although, the product has very recently been introduced and much information has not been given out but a big-bang can definitely be expected soon. One of the youngest in our category, the then 12-year old minor had proactively taught himself to build iPhone apps and is the proud founder of many too! 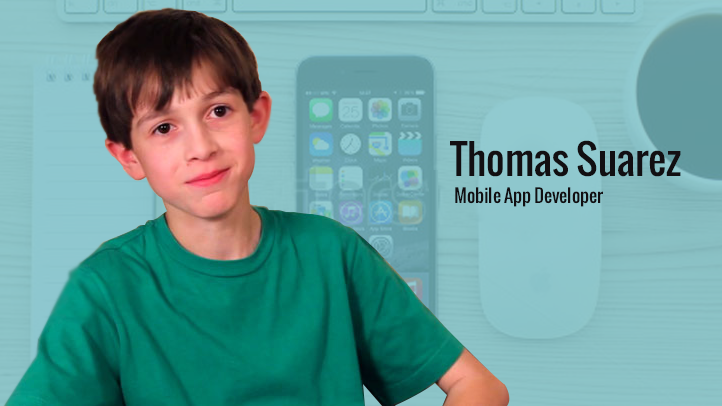 At the age of 9, Thomas out of pure inquisitiveness downloaded the iOS Developer ToolKit and simulation tool onto his computer and unknowingly or knowingly successfully learnt Python, Java and C language. And to top that, in a few months of time he also created his first app called – Earth Fortune! Also, he dragged his parents to become his first customers by asking them to pay USD 99 to get his app into iOS Store. Followed by that invention he also created a whack-a-mole game called “Bustin Jeiber”. Eventually, the app gained traction and the money earned from it was spent on buying himself an iPod Touch. 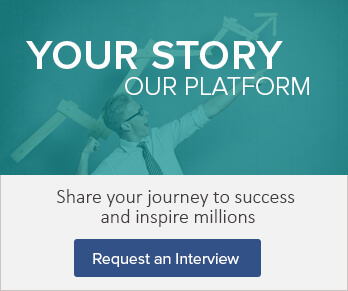 Seeing that becoming successful, he started his own company called – CarrotCorp. He is now a 15-year old occasional businessman and has started an app club with his friends who wish to learn the skill & is working on other kids with his skills to help them become developers. Apart from that, personally he is also working on a 3D printer which according to him will function at a speed that is 10 times faster than the current fastest one. Now, the list doesn’t end with just these 5 names. There are thousands of kids who are making history out there. This shows a glimpse of the future generations could and would be capable of doing. 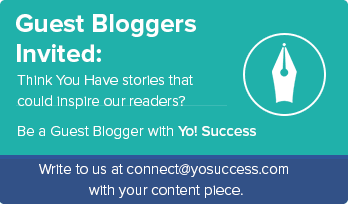 We can only say – There is no age for innovation and entrepreneurship!